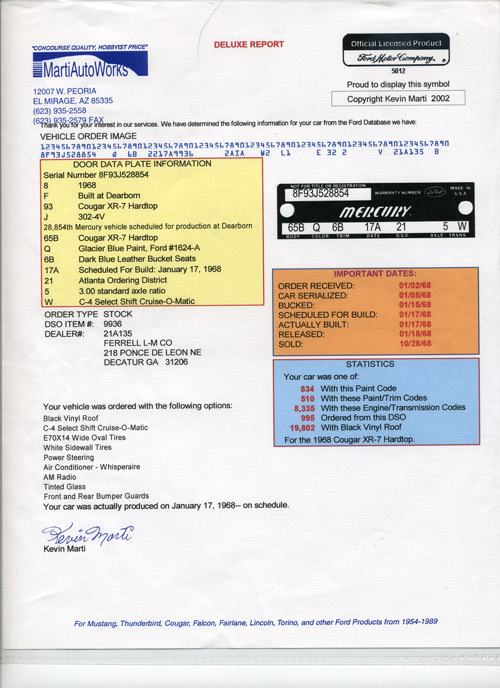 The Cheshire Cat story began in on January 2, 1968 when Ferrell Lincoln-Mercury in Decatur, Georgia, submitted their order to Ford. On January 5th, Cheshire Cat received it’s serial number and on January 15th, the serial number was attached to a unibody that was scheduled to start down the assembly line on the 17th. 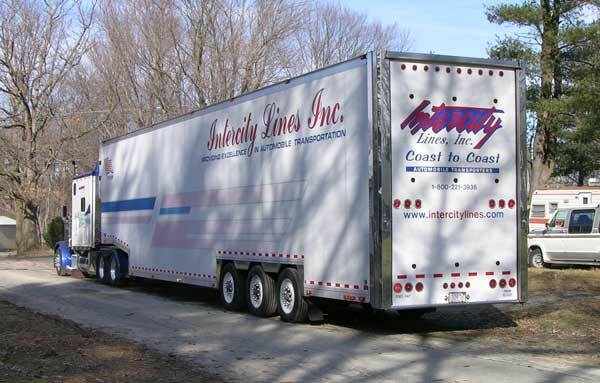 Assembly went as scheduled and on the 18th, Cheshire Cat was released for transportation to the dealer. 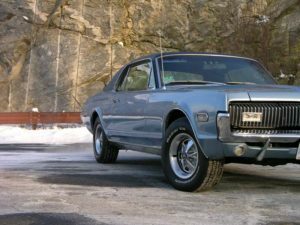 This wasn’t the most typically optioned Cougar given that it had the XR-7 package and the higher-performance J-code 302-4V engine, but not the full console or power disc brakes. 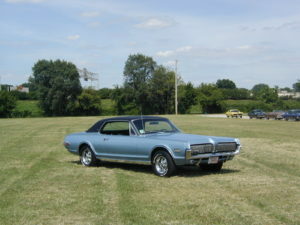 That may explain why it remained on the lot until October 28th, when the 1969 model year was already in full swing. As it turned out, Cheshire Cat was purchased by a young woman who later moved to Connecticut. 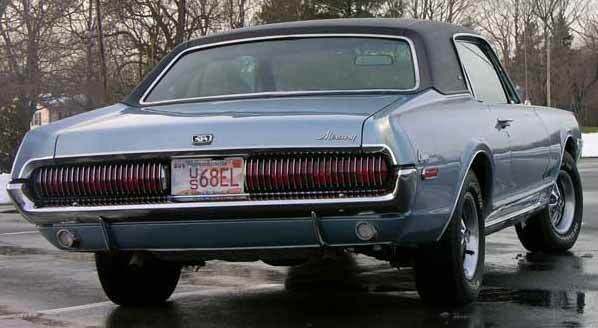 She drove this Cougar through ten years of New England winters before deciding it was time to take it off the road. Since this was apparently her first new car, there was a strong attachment to it and selling it was not an option. 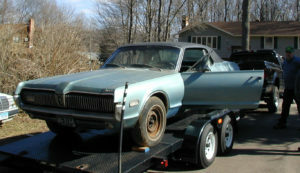 She planned to eventually restore the Cougar but, as often happens, life moved on and the Cougar slept quietly in the garage. 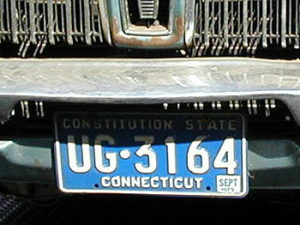 September 1979 Registration. 25 years of sitting in a garage after 10 years of New England roads had taken a toll. 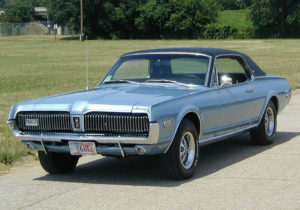 Eventually, the plan changed to having her son, who was approaching driving age, take over the Cougar and restore it. But he never really got going on the car and then it was time for college and his adult life, where there was no room for the Cougar. So the reluctant decision to sell the Cougar was made but it wouldn’t go to just anyone. 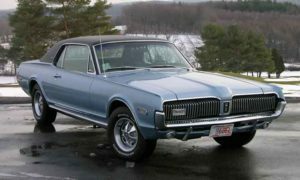 Sure, there as a kid in the neighborhood that really wanted the old Cougar and he went into some detail about his plans for the car. But his plan to turn the Cougar into a pro-street hot rod made it a certainty that he would never see his name on the title. At about that time, I was looking to return to Cougar ownership. 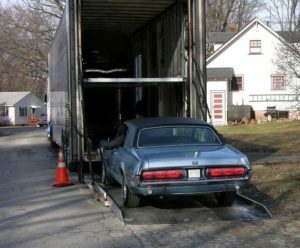 I’d had a Cougar right after I got out of the Navy and had realized that it was one of those cars I never should have sold. Then I heard about this 1968 XR-7 that had spend 25 years sitting in a garage in Cheshire, CT and that might be available to the right buyer. 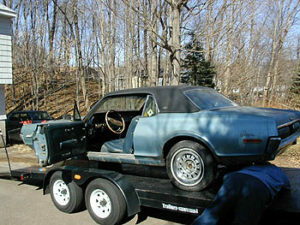 So I drove down to Connecticut and spent a pleasant couple of hours going over the car and talking to the owner. It was perfectly clear that, even as I was evaluating the car, she was evaluating me. I told her about how I approached restorations and the level of quality I set for each project. I explained that my objective would be to return her car to what it had been the day she first drove it from the dealers lot. Finally, a deal was struck and Cheshire Cat came to Massachusetts. 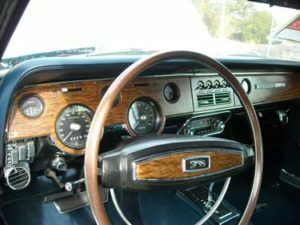 The restoration was thorough and the car looked fantastic when finished. Once the post-restoration bugs were worked out, I drove it back to Cheshire and took the original owner and her husband for a ride. She didn’t stop smiling the whole time! One of the two models from the calendar shoot. Both models were extremely professional and gracious, allowing the car owners to take pictures right alongside Eric, the professional photographer. 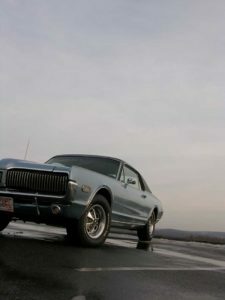 After taking the original owner for a ride, it was time to attend the 2004 Cougar Club of America (CCOA) Nationals East in Louisville, KY, Cheshire Cat won a class 2nd Place. 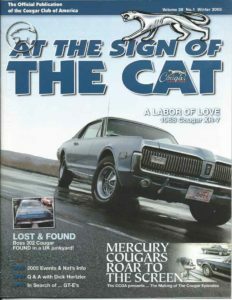 Over the winter, Cheshire Cat was the Winter 2005 edition feature car in the CCOA magazine At The Sign of the Cat. During the 2005 event, Eric Overton, a photographer well known in the Cougar community for his high-quality photographs and annual publication of the Cougars and Kittens calendars took pictures of many of the Cougars in attendance at the show. Eventually, Cheshire Cat was chosen as the October 2006 calendar car. Cheshire Cat was subsequently showcased in a feature article in At The Sign of the Cat, the official magazine of the Cougar Club of America. Eventually, Cheshire Cat was joined by the Cougar that eventually became CatVert and, soon after, it was time to send it along to a new home. That home turned out to be in Gig Harbor, WA. Since then, Cheshire Cat has come back to the middle of the country, now residing in the Kansas City area in what appears to be a private museum. The pictures below show it leaving on it’s new adventures.